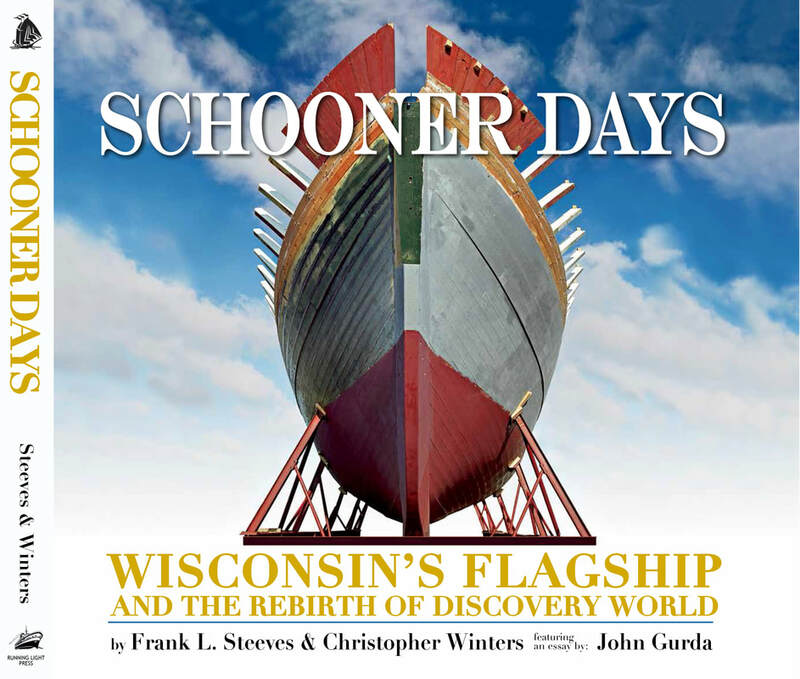 Building the lake schooner Denis Sullivan, and the rebirth of Discovery World museum on Milwaukee’s Municipal Pier remains one of the most remarkable stories of commitment, perseverance, and philanthropy in the history of U.S. not-for-profit organizations. Today the Denis Sullivan sails as the official flagship of the State of Wisconsin, and remains a towering symbol of environmental awakening. 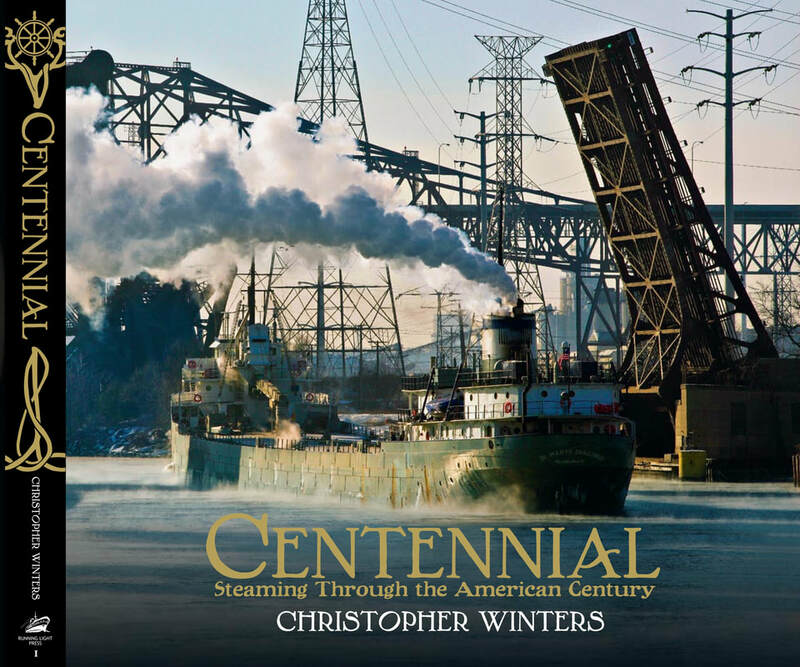 People from all walks of life labored for over decade to breathe life into the Sullivan, a "Symbol of the Possible." Continue Reading. 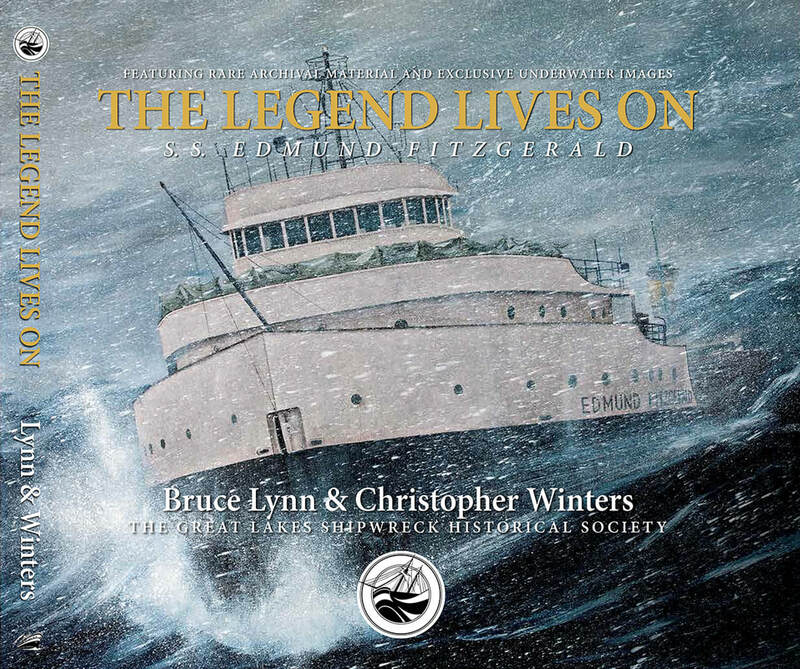 The mighty S.S. Edmund Fitzgerald was launched into Detroit, Michigan’s Rouge River on June 17, 1958, before an assembled crowd of thousands. Named for the board chairman of the Northwestern Mutual Life Insurance Company, of Milwaukee, Wisconsin, she was the largest bulk carrier on the Great Lakes. Continue Reading. Please note: The Legend Lives On is only available for purchase from GLSH gift shop. Click below to be redirected.